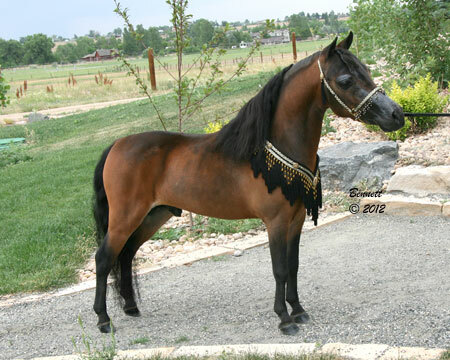 Occasionally we will hear of a horse that would make a great companion horse or loveable pet! If you are interested, shoot us an email or give us a call and we will be happy to let you know more details! Proven Stallions and Bred Mares! 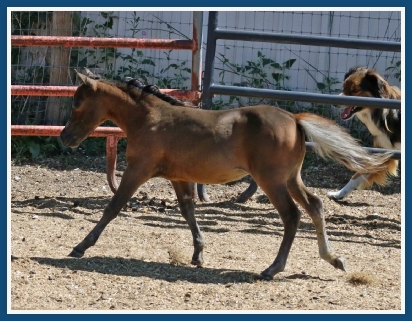 Thank you for your interest in our horses! 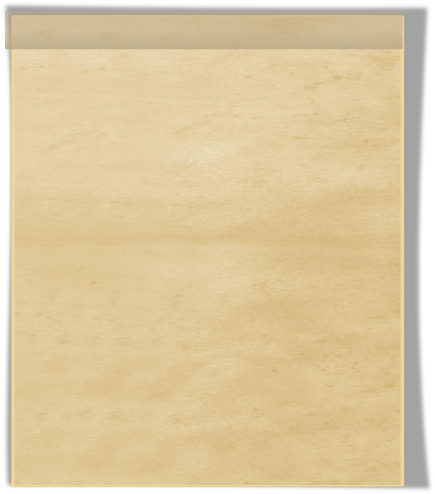 Prices and horses offered for sale are subject to change without notice. Indian Peaks Beethoven's Premier is the stunning first colt out of World Winning Stallion, Indian Peaks Buck Beethoven who is currently living in Belgium. Premier has a nice hip, short back and laid back shoulder. He has a wonderful willing to please temperament that makes him a true joy to be around! He has a beautiful head with wide set eyes, tapering muzzle and tight ear placement! 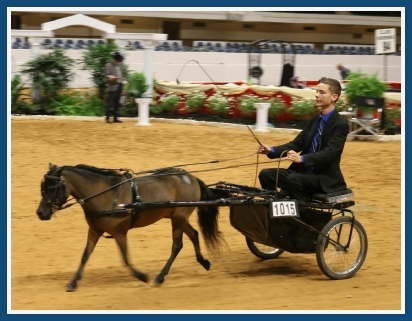 He has an outstanding show record including World Champion Yearling Stallion 30-32” and World Reserve Champion Sr. Stallion 30-32”. 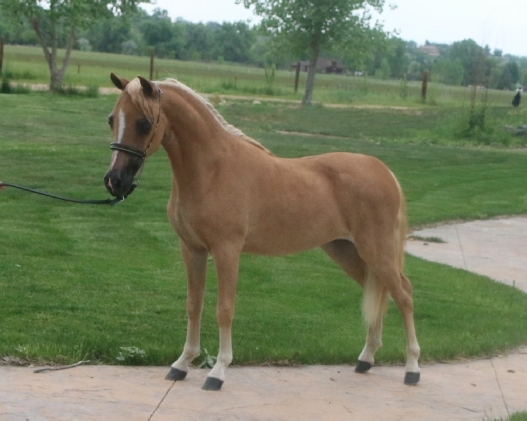 He has sired several foals including World Reserve Champions: Indian Peaks Premiers Amirah, Indian Peaks Prime Time Pick and Indian Peaks Premiers Fine N Dandy. Visit his page for more information. 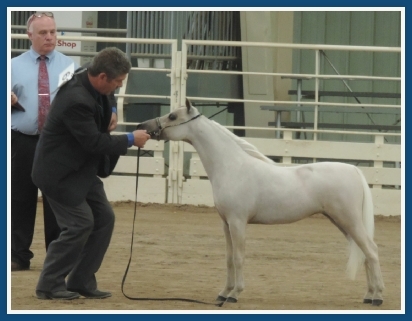 Kid is a wonderfully tempered horse who can bring all aspects to the show ring. He has a pretty head, nice neck and is very balanced with a short back and big hip. 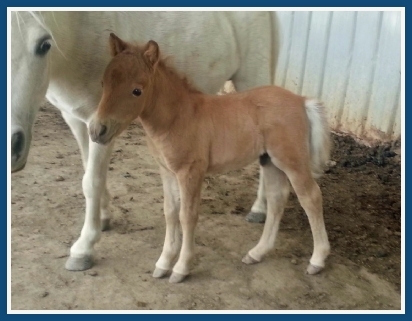 He is sired by AMHA World Champion FF Neighborhood Watch! He is a ¾ sibling to AMHA World Grand Champion Sr. Stallion “Dayspring I Mean To Shine!” Kid has already proven himself as an outstanding halter horse in just two years winning 6 Grands and 7 Reserve Grands at local shows, also winning AMHA World Champion AOTE Senior Gelding Lv. 2 in 2017! 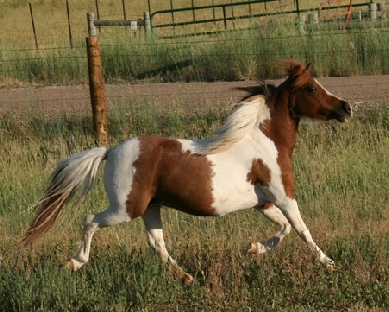 We are expecting several foals by Indian Peaks Dare to Impress this year! Check back often for updates!